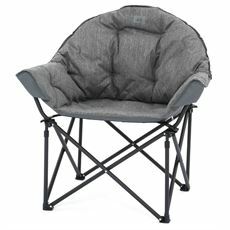 Make yourself as comfortable as possible on your next camping trip by picking up some camping furniture from GO Outdoors before you leave home. 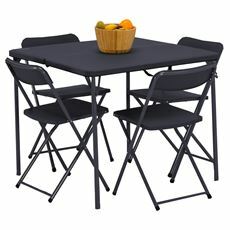 We’ve got everything from chairs to dining tables available to buy online now. 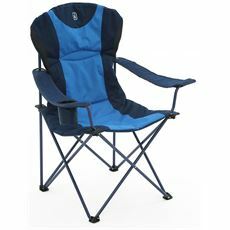 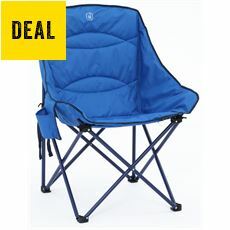 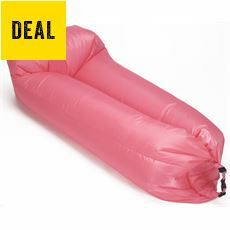 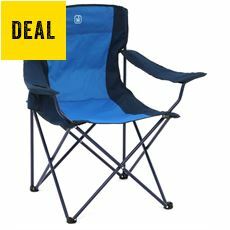 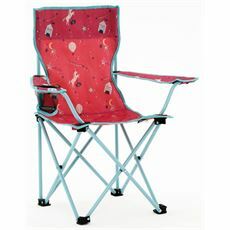 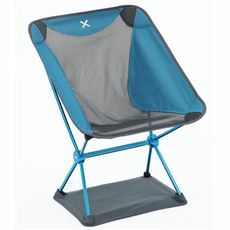 Anyone with experience of camping will know that there is nothing better than being able to relax and kick-back in an easy chair once your tent is safely up. 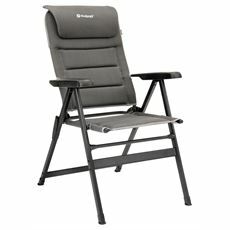 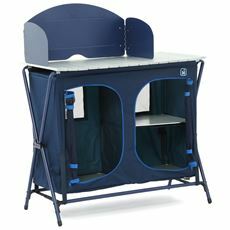 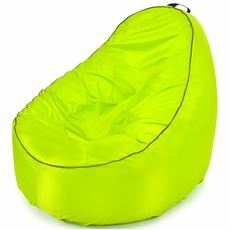 Browse through this section and you’ll find a fantastic range of camping furniture that will ensure you’re able to relax in style on your next trip away. 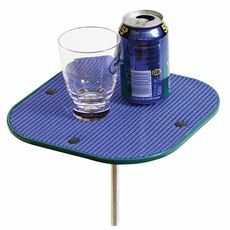 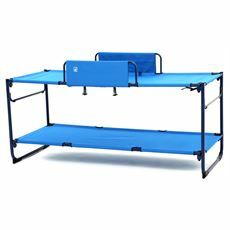 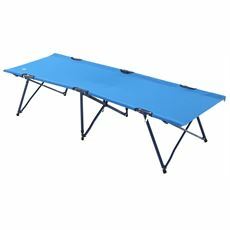 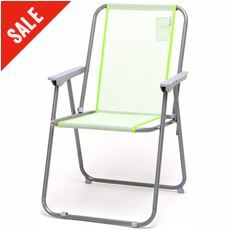 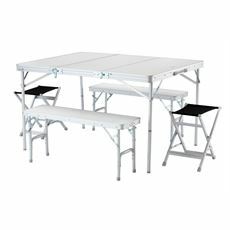 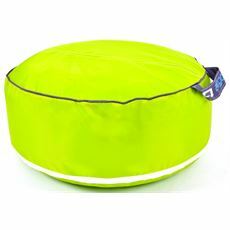 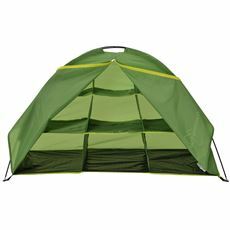 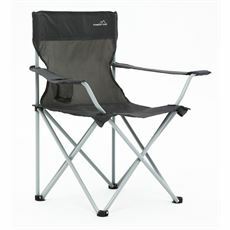 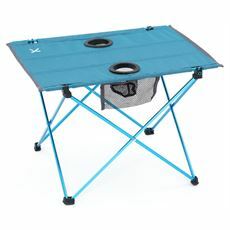 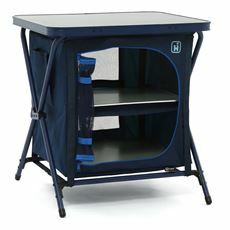 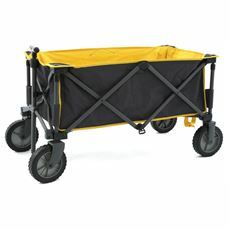 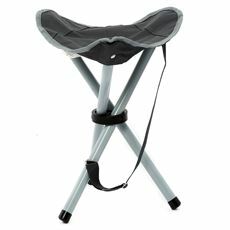 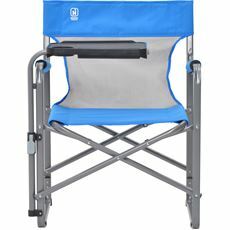 We have tables, camping chairs, loungers, camping beds and storage equipment - all of which is made by leading manufacturers such as Hi Gear, Therm-a-rest, Outwell and Quest.